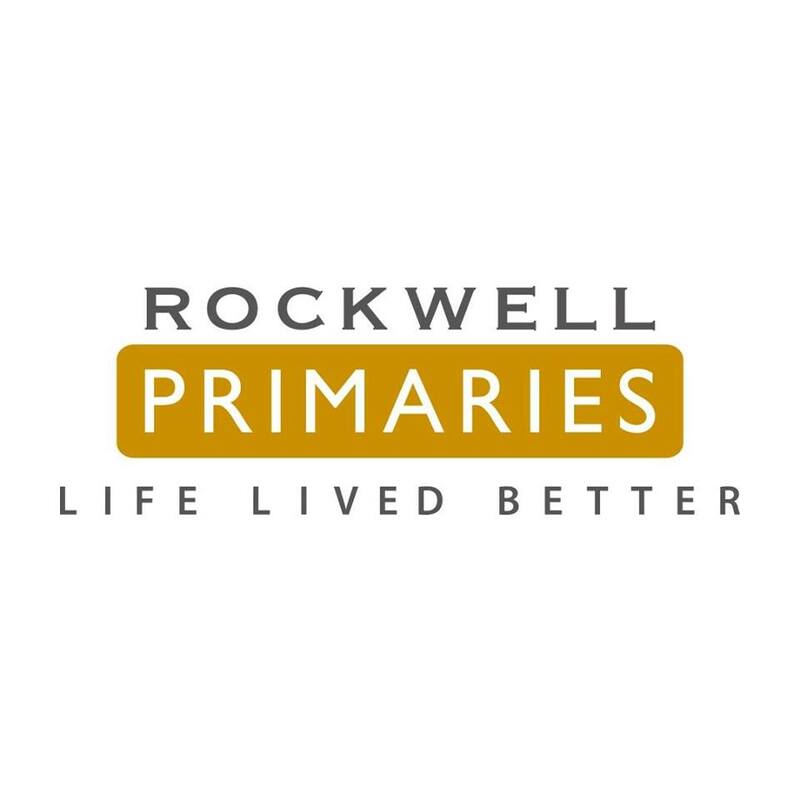 Rockwell Primaries extends its dedication to delivering exceptional and quality living to those who look towards the future. Through a careful understanding of consumers’ needs, Rockwell Primaries was formed to extend market reach by tapping a more comprehensive segment with the same expertise as Rockwell Land. With the mission of aiming to be the preferred developer of affordable premium quality and well planned living spaces of the broader market, Rockwell Primaries provides you with the foundations for a flourishing family life. There is a long standing commitment to delivering homes which bears tasteful aesthetics and design, has a high regard for your family’s convenience, security, exclusivity, and your need for space by providing well thought out residential units and amenities. Make your best move today and discover how you can keep growing as you build a career Beyond Ordinary. At Rockwell, we create lifestyle, we develop people. • Markets and sells Rockwell properties through implementation of the company’s marketing and sales strategies. • Acquires clients through the individual and company efforts, as well as personal networks. • Assists these clients by identifying and evaluating their needs, prepares and presents proposals in order to successfully close the sale. 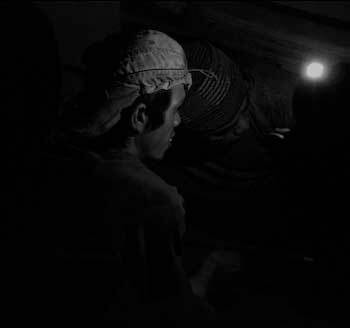 • Performs other duties and functions as may be assigned. • Must possess at least a Bachelor’s Degree in Management or equivalent. • Fresh graduates will be considered for the job, but progressive experience in direct sales is an advantage. • Must be able to effectively communicate with a broad range of individuals, develop a rapport, and build business relationships quickly and effectively. • Must be able to maintain focus while multi-tasking in a competitive, high-energy environment.